The hype train doesn’t slow down. Star Wars: The Force Awakens. Feast your eyes! 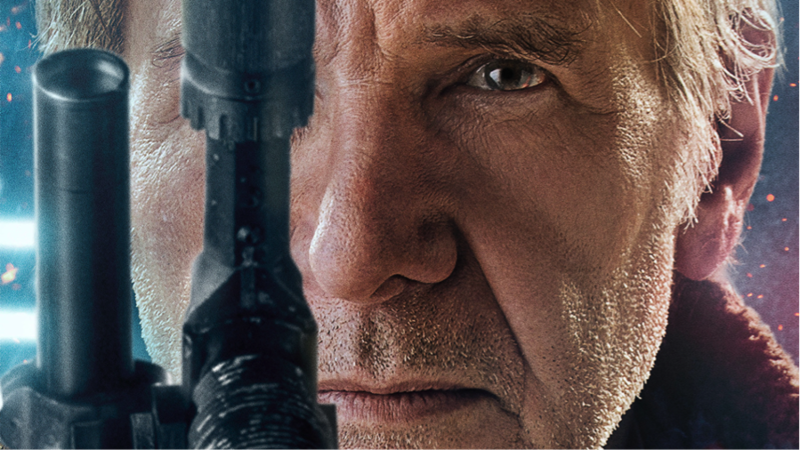 The posters above picture major characters Rey, Han, Finn, Kylo Ren, and Leia. It’s noteworthy enough to point out that Luke Skywalker (who we know is in the film) is absent from all marketing material for the upcoming film. What could that mean? The internet is abuzz with rumors and theories. Excitement for The Force Awakens connotes to intensify as the film’s release grows closer. In the meantime, we’ll maintain our sanity by re-watching the trailer repeatedly and participating in galactic battles, when Star Wars Battlefront launches in just a couple weeks!